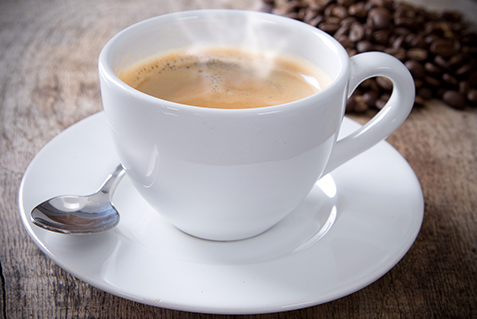 ​Located in the lobby of Pearsons Hall, the Scots' C-Store offers the convenience of a variety of chips, candy, grocery items, pastries, cookies and more just to name a few. The Scots' C-Store is home to Highland Grounds. 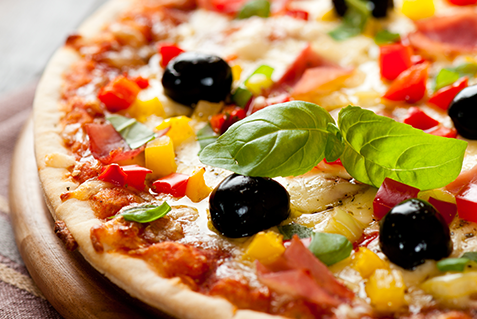 And don't forget about Pizza Express, our on-campus pizza destination. 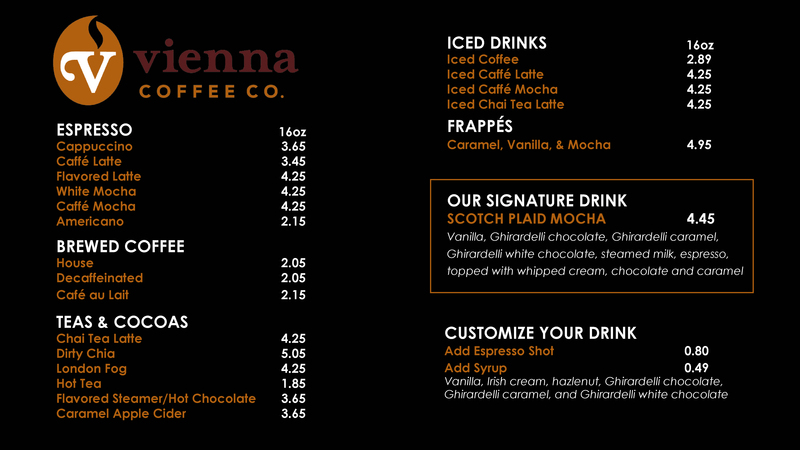 Be sure to pick up a coffee, espresso, frappe, or our famous Scotch Plaid Mocha! Delicious variety of fresh made pizzas and sides.